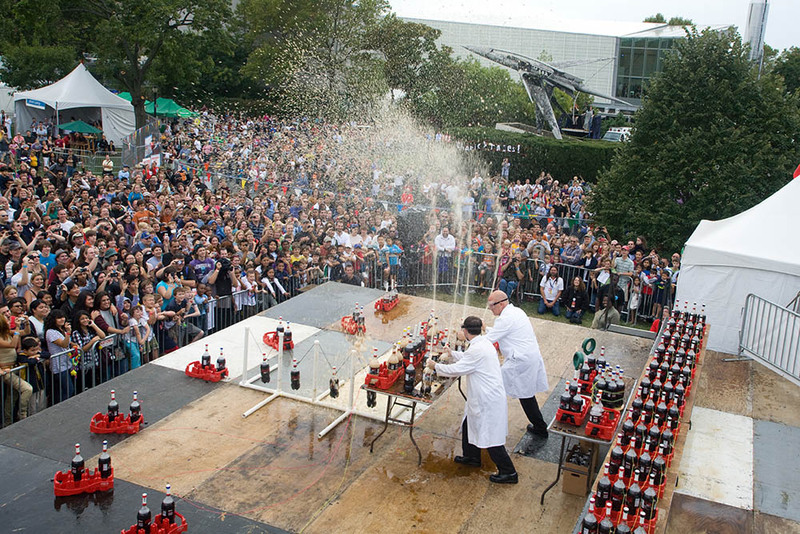 What is a Maker Faire, and can I attend? 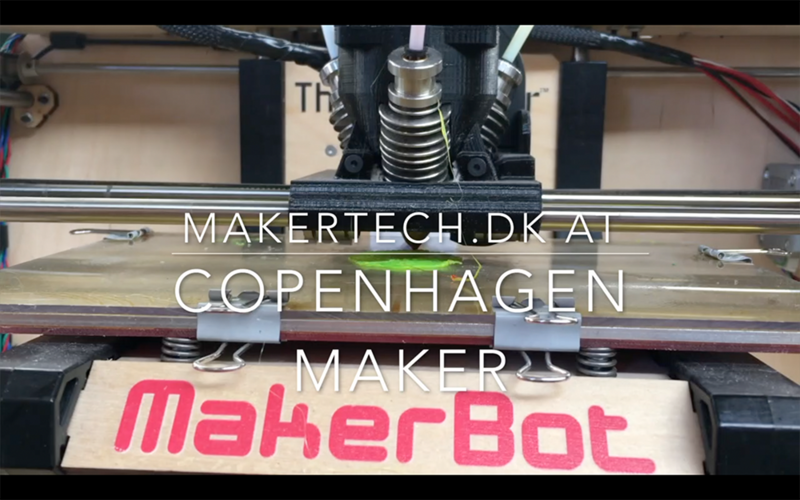 In this third and last blog post in this summers theme on Makers and the Maker Movement is all about Maker Faires. The first post focused on who are the Makers, and how do you become one.